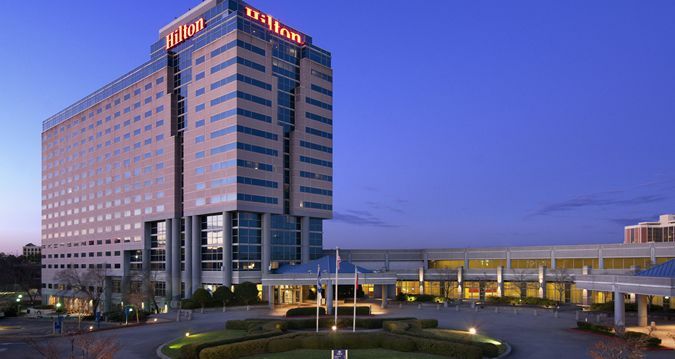 CONjuration is being held at the Hilton Atlanta Airport: 1031 Virginia Avenue, Atlanta, GA 30354 Nov. 15-17, 2019 and the Room Block is open until 10/24/19 based on availability, so hurry! 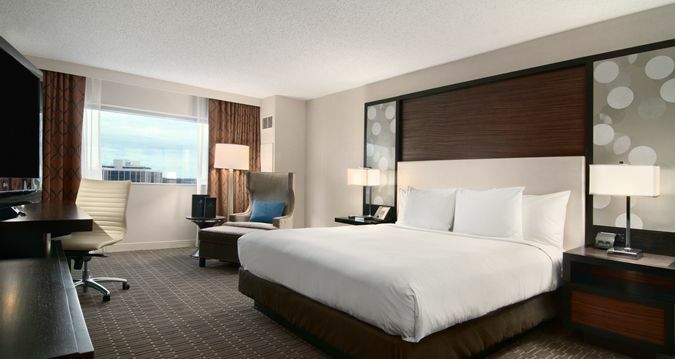 Only $106/night (+taxes & fees) special parking rate of only $5/day (not, $19!) – Book Now! 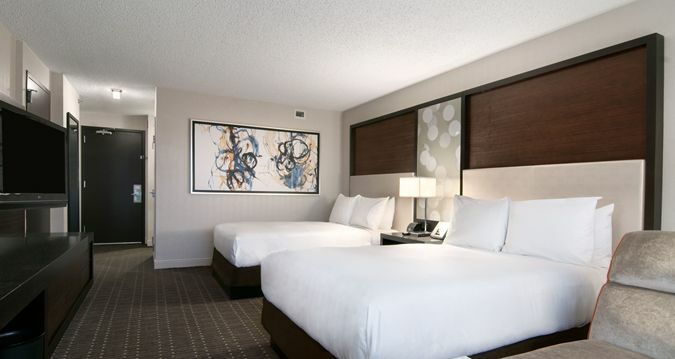 Conveniently located only minutes from Hartsfield-Jackson Atlanta International Airport. 11 Minutes From Downtown. Free shuttle from the airport is provided. If you are local, please consider taking Marta to the airport and then taking the free airport shuttle from there to the hotel. Parking on site is limited. 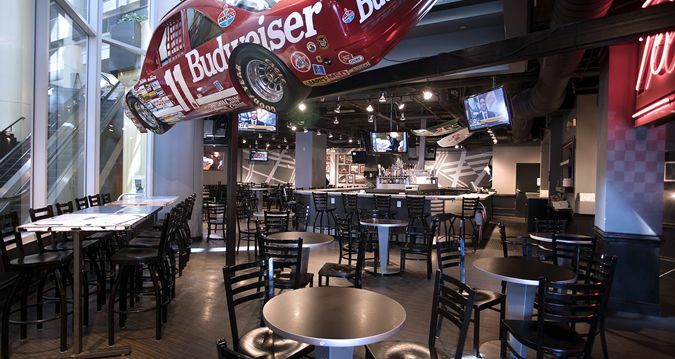 Grab a bite or evening meal in one of our restaurants, 24-hour coffee cafe or catch the game at our lively sports bar. Take a dip in one of our pools (both indoor and outdoor) and work up a sweat in the fitness center. Feel free to use the complimentary business center to catch up on work or check email. 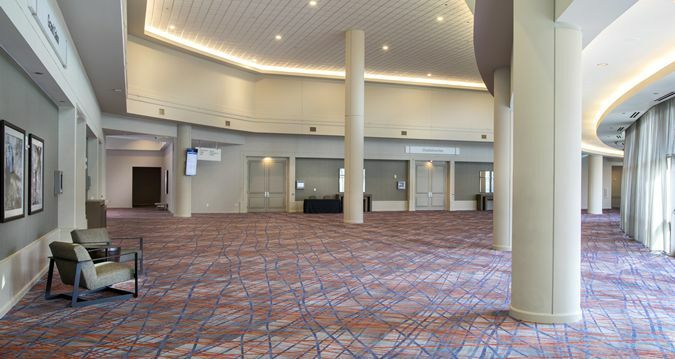 Atlanta is the perfect location for a convention! Atlanta is the cultural and economic center of the south, home to 5.5 million people and the ninth largest metropolitan area in the United States. It’s a reasonable drive from most major cities in the region: Nashville (3.5 hours), Birmingham (2.5 hours), Chattanooga (2 hours), Charlotte (4.25 hours), Montgomery (2.5 hours), Knoxville (3.5 hours), Huntsville (3.75 hours), Columbia (3.5 hours), Pensacola (5.25 hours), Orlando (6.75 hours), Jacksonville, (5.5 hours), Biloxi (5.5 hours) and Savannah (3.5 hours). And if you don’t want to drive, we’ve got the world’s largest airport here too!